It looks like 2019 shapes to be an exciting year for the smartphone industry. We have 5G, foldable smartphones, and hole-in-display coming up next year, not to mention that we've recently got 10GB RAM and quad-camera phones. Many companies have already announced plans to launch products featuring new tech next year, but Sony has been awfully quiet. It might have something to do with the fact that Sony Mobile isn't a major player in the smartphone market any longer, although it does great as a supplier for the smartphone industry. Still, that doesn't mean the Japanese company will be totally invisible next year, on the contrary. 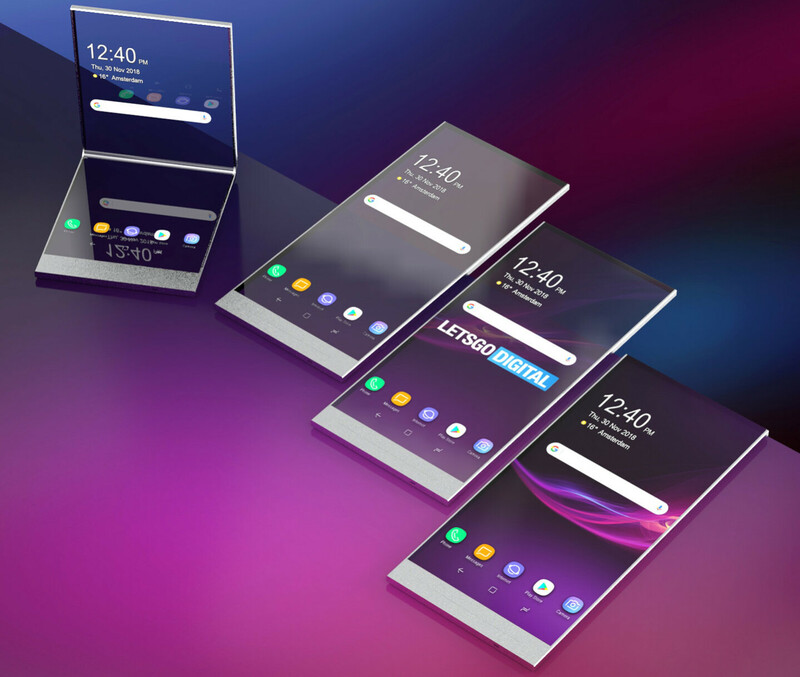 It appears that Sony has approached the whole foldable smartphone concept a bit different than Samsung. The folks over at LetsGoDigital have found a patent that Sony filed back in May at WIPO, which describes a quite intriguing device. 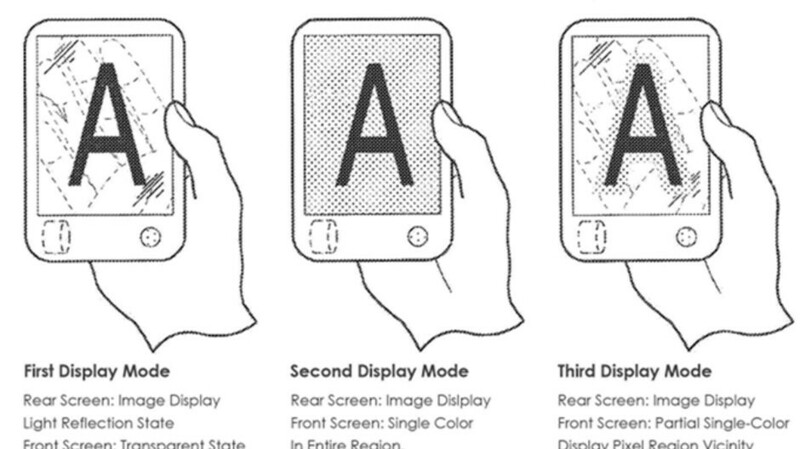 The patent was published later this month and shows a smartphone with two displays (front and rear), which can be set to function in six different modes (three for the front and three for the rear). Basically, they can set to transparent, semi-transparent and non-transparent. Apparently, you'll also be able to switch one of the displays to transparent mode and the other one to non-transparent mode, so they'll function independently. The patent also mentions some kind of transparent rollable display, something that we've heard before. Now, of course, that doesn't mean that Sony plans to launch its own foldable smartphone in 2019, but it does prove that the Japanese company isn't insensitive to new trends in the market. Wow! If this is true this will revolutionise mobile market. It's nothing more than a patent, the most amazing devices have been patented, but will never see the light. There already were - it's probably IMX600, which is IMX586 with its own memory for SlowMo recording. Why does the render show Samsung phone? It's unofficial so maybe its autor(s) prefers Samsung UI? Sony, or than Sony Ericsson, already had device with transparent display. However it was in 2009 and the device was a feature phone, not a smartphone - Xperia Pureness. Samsung already show their transparent OLED on SID display week, still not transparent enough to place front camera under it, but they still working on it. If they screw this up, their mobile division might completely shut down. In my opinion they should wait until everyone has released their foldable phone and learn how to improve upon them.